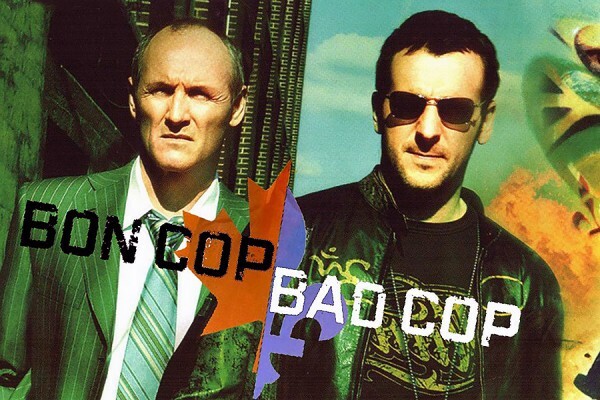 Leddy Library will be hosting a free screening of the movie Bon Cop Bad Cop for National Canadian Film Day 150 (NCFD 150). The event will be held in the Leddy Library comfy seating area (behind the Brown Gold Café) on Wednesday, April 12th at 7 PM. The film pairs Patrick Huard as David Bouchard, a rule-bending detective for the Sûreté du Québec, with Colm Feore’s Martin Ward, a by-the-book Ontario Provincial Police detective. There will be NCFD funded giveaways at the event.